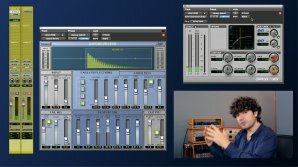 Follow Ben Lindell in a quick tutorial on how to approach synth sounds to diversify them and making them more unique and personal to your music production and style. 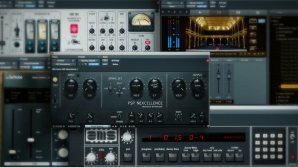 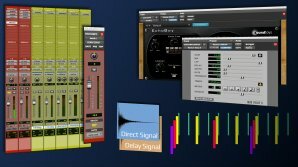 Learn how to use unique special effects to make a vocal pop out of the mix. 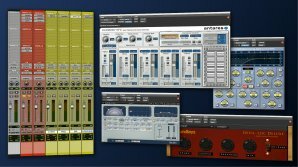 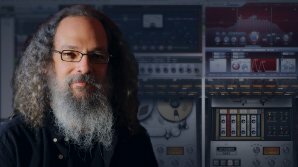 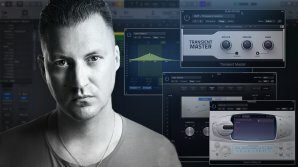 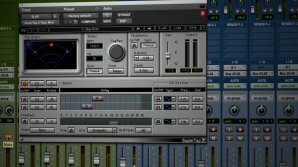 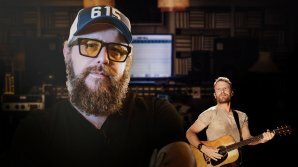 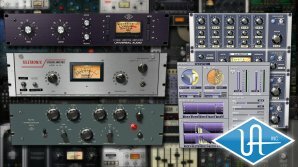 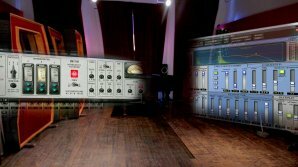 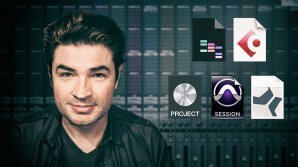 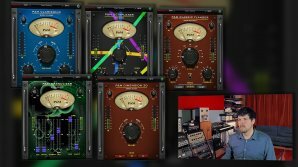 Learn how famous producer Ryan West, uses delays in order to create depth and space in a mix.